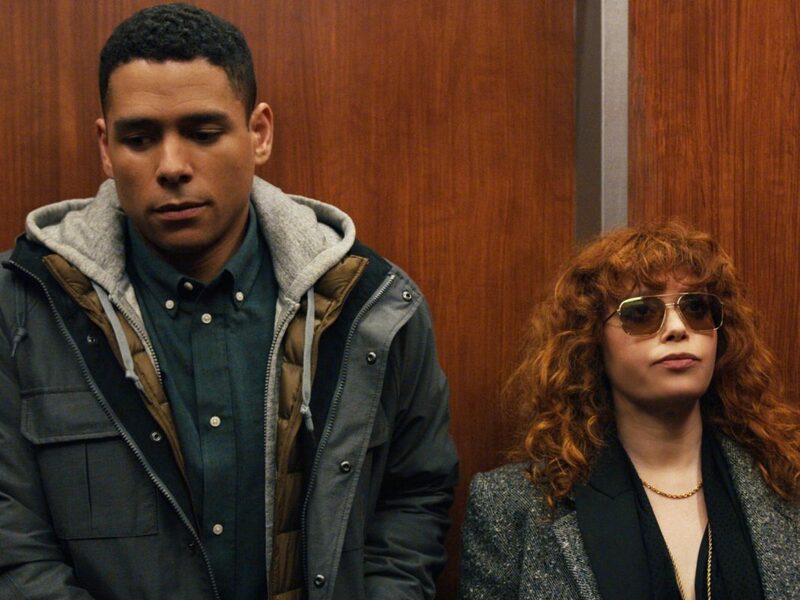 Netflix’s new drama comedy, Russian Doll, is a witty breath of fresh air that perfectly hits every mark. Natasha Lyonne delivers a knockout performance as Nadia Vulvokov, a woman who finds herself dying repeatedly on the same day and returning to the same point, to begin the cycle again. She then meets Alan Zaveri (Charlie Barnett) who is somehow experiencing the same thing, at the same time. At first, the show follows the same idea as the myriad of interpretations before it i.e. Groundhog Day, Happy Death Day, Before I Fall, etc. However, by the second episode, themes of mental illness, the deeper workings of time and space, and core motivations of human nature begin to shape the plot. This is a theme that everyone can identify with in some way or another, especially today. With rates of depression and anxiety on the increase in an uncertain and unstable world, Russian Doll flawlessly captures the essence of this overbearing plague on people’s minds, and paves the way for serious discussions on existence, life and death. Though a must-see hit, Russian Doll is just one of many modern interpretations of existentialism, mortality and understandings of life and death. In recent years, both existential comedies and dramas have become increasingly popular. 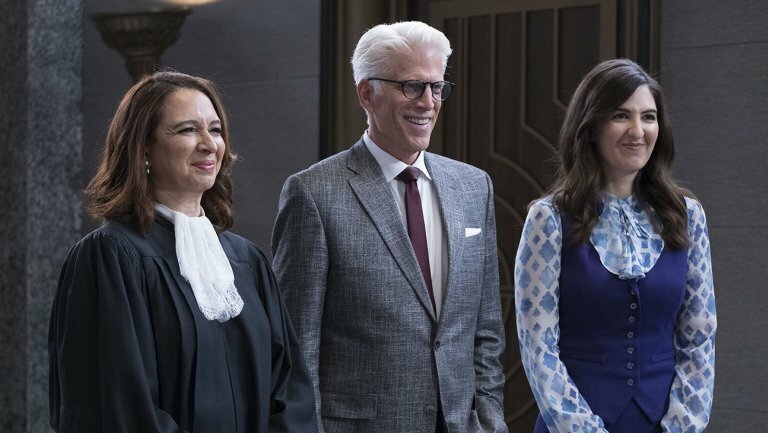 The Good Place tackles the idea of “good vs bad”, what that means for our souls, and how the lines between the two is blurry and unclear. Because of the heavy subject matter, The Good Place also maintains a comedic tone, with moments of heartfelt understanding throughout. 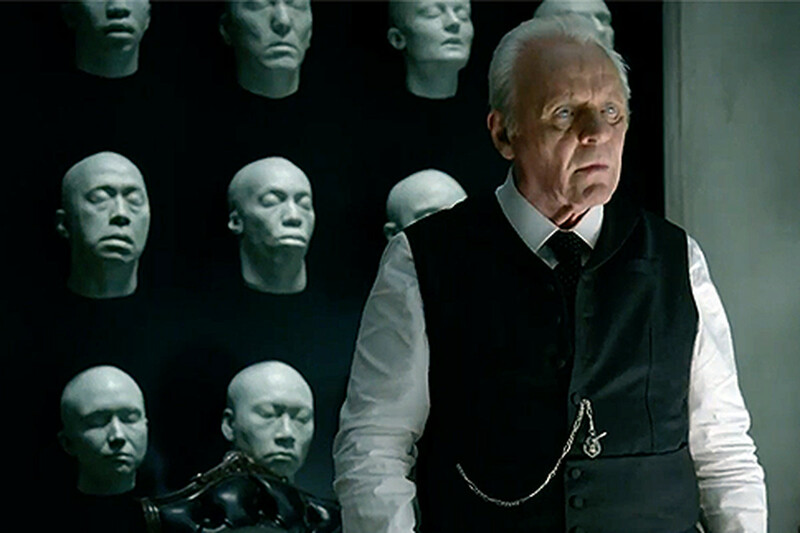 Dramas such as Westworld and Black Mirror also tackle metaphysical questions of purpose and the relationship between creation, and its creator, whichever way you interpret that. Why are we here? Where do we go? What is the point? These are questions more and more people are asking and questions that are becoming more and more difficult to answer, as we are given so much information every day. These modern shows and films, and books all make an attempt at answering some of these philosophical questions but ultimately, no one really knows, and probably never will. What they do manage to do it ease the burden slightly and create a platform for people to realise they aren’t the only ones asking these questions, or feeling the things they feel. We’re all in the same boat and let’s be honest with ourselves, none of us really know what we’re doing. This is what Russian Doll has captured, and why it should be appreciated for the triumph that it is. Let us know what you think of Netflix’s latest hit, Russian Doll.